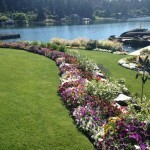 Established in 1975 by owner Rodney Juntunen, Planting Design is a landscape design and build company specializing in custom residential and commercial landscape projects. 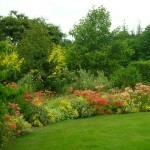 For more than 40 years we have had the pleasure of designing, installing and maintaining gardens of distinct creativity and quality throughout the Seattle area and the Puget Sound region. 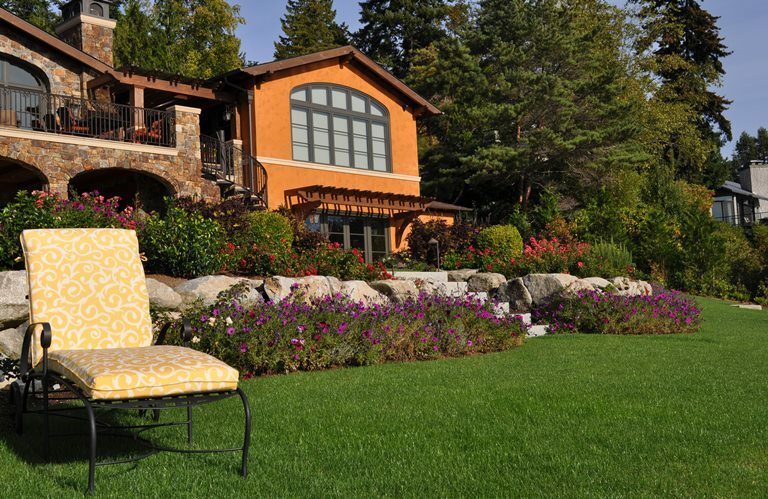 We set ourselves apart from our competitors by addressing not just the landscape, but the entire outdoor space, from the initial grading process to the careful placement of garden sculpture, and the final lighting details.